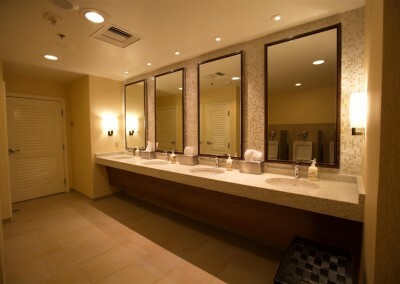 Natural marble has been used for thousands of years in bath houses around the world. It is still the material of choice for designers and architects as marble is both luxurious, and beautiful. 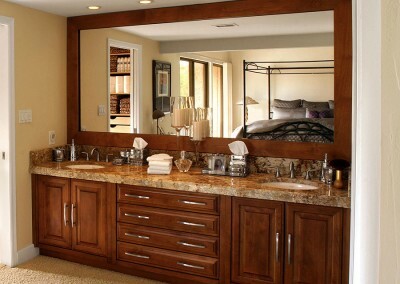 Marble bathroom vanity tops are a leading choice for homeowners today. 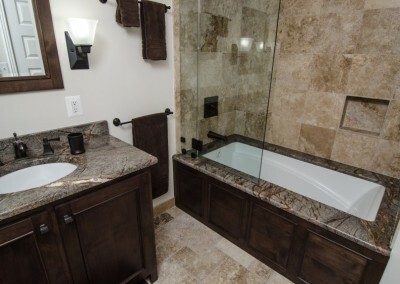 If you are looking to compare the various natural stone options, granite is another popular choice. With its durability and the variety of colors that granite is available in, it is another great choice for creating a stunning bath vanity, shower wall or accent area in your bathroom. 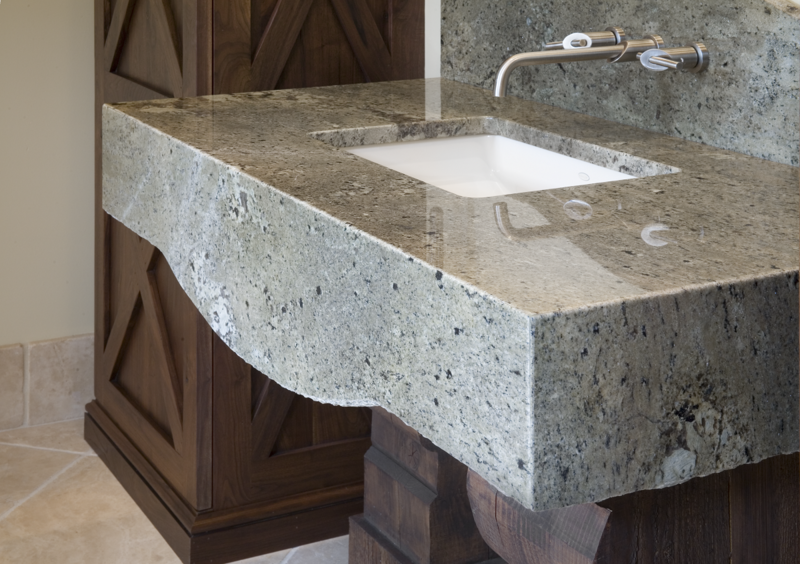 Quartz is quickly becoming another popular choice for bathroom vanity tops. Its low maintenance but stunning appearance makes it an easy choice for many homeowners. 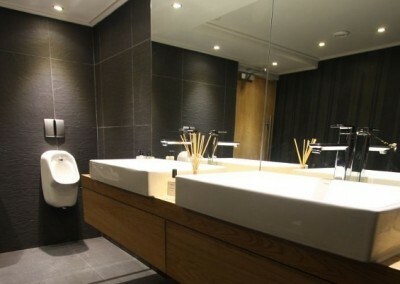 Office bathrooms benefit from natural stone as well. 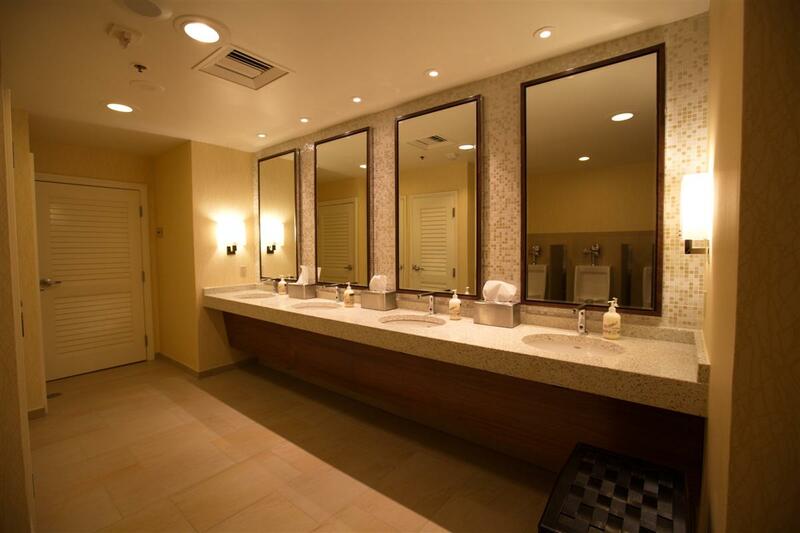 Due to the high traffic nature of commercial building restrooms, natural stone, like granite countertops, stand up to the volume of people in and out of an office bath each day. 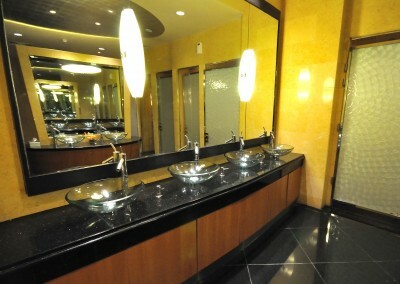 As the leading commercial granite fabricators in Columbus and neighboring communities, Modlich can work with your architect, designer or commercial property manager to enhance your building’s restrooms. With changes to the housing market, and with many homeowners staying in their home longer, Columbus residents are increasingly turning to home makeovers. A new bathroom vanity top and new paint is an inexpensive way to makeover a bathroom. Let the design team help you with your bathroom makeover for your Columbus home. 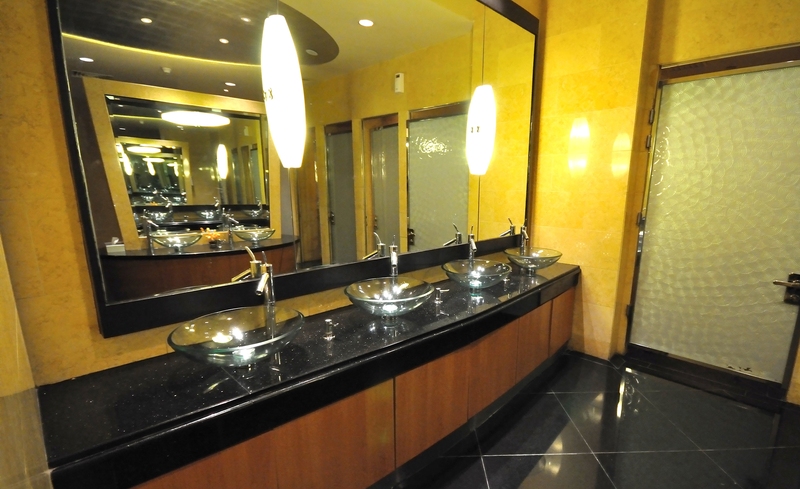 Modlich Stoneworks has installed granite, marble, quartz, as well as limestone, soapstone and many other natural stone products in homes and offices throughout Ohio. We know you will be pleased with the finished project, and you’ll definitely be surprised to find out the unsurpassed value you will have with any of natural stone we provide. 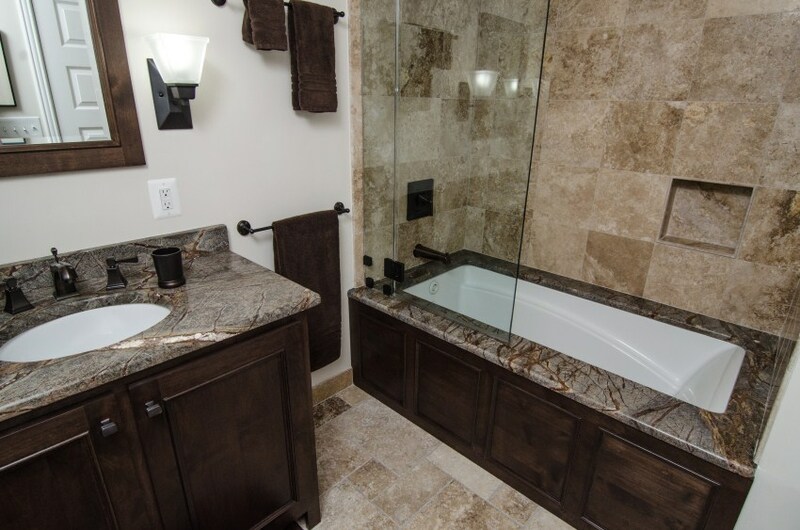 Modlich Stoneworks can add just the right touch and attention to detail, to make your bath one of a kind. 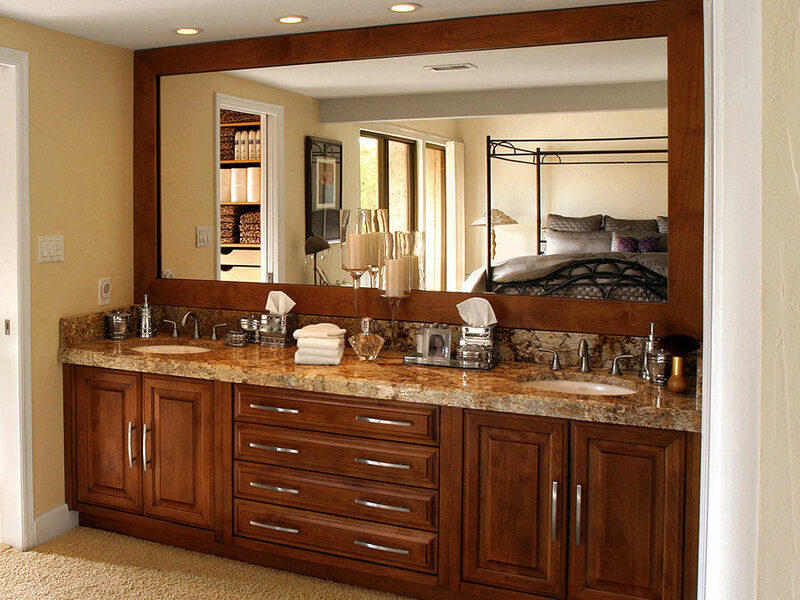 Contact Modlich Stoneworks today to learn more about marble & granite bathroom countertop solutions for your bath area in Columbus, Dayton, Cincinnati and throughout Ohio!